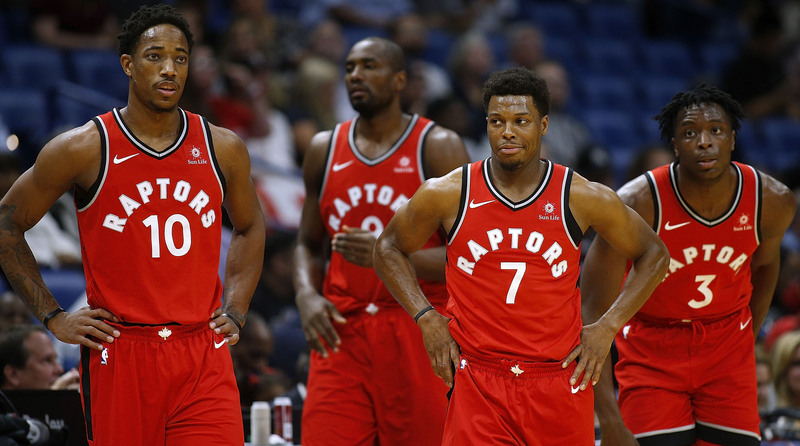 Today on The Ave Podcast, DJ Chris Nice (Grooves & Rhythms Mixshow, Fridays from 2 – 4PM on MyLime Radio) & Educational Consultant Vidal Chavannes join the show as we share our reactions from Game 6 of the Raptors-Wizards series. I then share my thoughts on the epic 2nd half of OKC-Utah’s Game 6, the young brilliance of Donovan Mitchell, and the direction of where Russell Westbrook is headed. To subscribe to South Shore Ave, click onto the Follow button, and enter your email address, or click onto the RSS Feed. Very special thanks to DJ Chris Nice & Vidal Chavannes for their guest appearances on this podcast. This entry was posted in Basketball, South Shore Ave Radio, Sports and tagged Basketball, Bradley Beal, Demar DeRozan, Donovan Mitchell, Fred VanVleet, John Wall, Kyle Lowry, NBA, NBA Playoffs, Oklahoma City Thunder, Russell Westbrook, Toronto, Toronto Raptors, Utah Jazz, Washington Wizards on April 28, 2018 by Cal Cee.